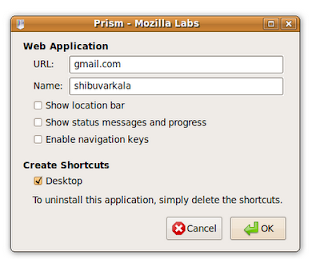 Mozilla Labs recently released the 1.0 beta of Prism. Prism is a XULRunner-based browser designed to run Web applications. It is not a standalone web browser, It will run your web applications like gmail, googledocs smoothly. Now you can enter url of web application , in name field enter anything . here I have used gmail.com , enter into gmail with your username and password now open googledocs, now you will get real new feel of Prism. 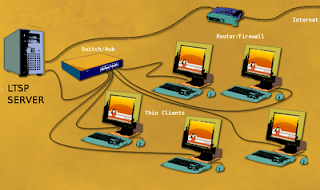 If you Like to use Linux in your Internet Cafe, LTSP is the best solution, You can also reuse your old computers even with out harddisk and also use low cost thin clients. For using old computers, you need some technical knowledge for installing Boot ROMs in your Network card. If you using a newer machine with PXE boot, Just install LTSP server and and set PXE Boot to tour Client. 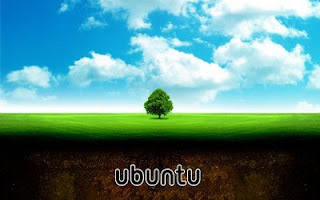 fsck check Failed in ubuntu !!! If your harddisk reports error or if your fsck fails Try thr following before calling a hardware person. to only do this every 60 boots.